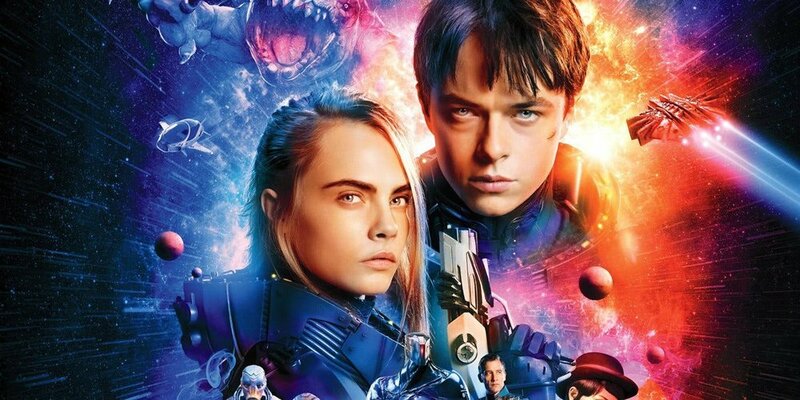 Valerian was released in August 2017 and I thought we could go through the numbers a bit and see how it went in hindsight and how a potential second movie might happen in the future. I wrote about Valerian when I wrote about pre-sales, that might be of interest to you as well. First of all, even though Valerian has a quite bad rating on RT and OK rating on IMDB it is not a bad movie. Quite the opposite if you ask me. The movie is a high quality sci-fi movie with some bad acting and some holes in the plot but it is high quality. So with that out of the way, the movie was a financial flop with not much upside for the investors and producers. However, it was not all bad and might be a big upside later on; I will get back to why that is soon. With a budget of around 180 million USD they put themselves in a tough situation without a well known IP. However, if the plan was all along to make a second and a third movie, this might have been a perfect investment instead. The thing is, you don't invest in something unless there is (or will be) a market for it. The movie Valerian is based on a magazine and that is usually a good start, look at DC Comics or Marvel... That's what Valerian could be in the future. That is, if they use their IP in the right way and that is the upside. They have invested a lot in producing and marketing the first movie and it's assets, now would be a bad time to close the books and go on to do other things. Instead they should (and I think they are) use the momentum to sell a second movie but with a much smaller budget, maybe half the budget or even a forth. With the right strategy and distribution, this could easily be a valuable strategy for the IP. Update: Collider writes about a potential second movie in this article. Elsa Keslassy has written two interesting articles in Variety about the financials around Europa Corp. and Valerian. Well worth your time if you came this far. You can follow Elsa Keslassy on Twitter for more updates.